Living in the digital age has enabled many of us to live out a James Bond experience—that is, to have high-tech gadgetry at our beck and call. From GPS navigation to smartphones, there’s no denying that innovation could begin right at your home. And that is exactly what home automation integrator, Insteon, has done. Imagine for a moment what life was like when there were no TV remote controls, washing machines, and automatic transmission vehicles. To sum up the experience, life in the old days was boring. Then came the technology that brought us on-command lighting and remote control heating and air conditioning (HVAC), and everything that was in most futuristic movies began to make sense—technology can indeed bring us life luxuries that we’ve never thought possible before. Since it opened doors for business 20 years ago, Insteon has been revolutionizing the way people use technology at the domestic level. 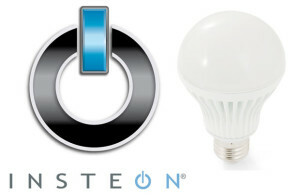 A leader in home automation technology, Insteon is a brand that aims to make people’s lives easier. 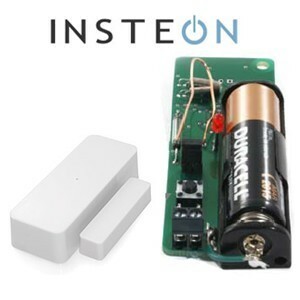 Energy Monitoring – Insteon supplies energy monitoring devices that allow homeowners to keep track of the power usage at home. Through a plug-in power meter and a power-synching controller, you can identify how much power is consumed by your appliances and other home equipment. Sprinkler Control – With your busy schedule, it’s easy to forget to turn on (or turn off) the lawn sprinkler. Fortunately, Insteon’s sprinkler control enables you to regulate your irrigation unit, so your plants don’t wilt. Remote Control Lighting – Whether you need focal or ambient lighting, dimmers and switches can help you achieve the right lighting any time of the day. Sensors – Worried that you left the garage door open when you left for a vacation? Insteon’s sensors can take care of that. The technology alerts you of any potential problem that you may have in your home (plumbing leaks, unlocked doors, etc.). Wireless Security – Wireless IP cameras should be a part of every home. These easy-to-install security accessories offer crystal-clear videos and images. Designed for Internet network connectivity, these cameras give you round-the-clock peace of mind in knowing that your home is safe. Heating and Air Conditioning (HVAC) – Saving money from energy bills is something that every homeowner can benefit from. Insteon has different thermostat with humidity sensor units to help reduce energy expenses by automatically adjusting the temperature inside the home. Handheld and Tabletop Remotes – Keeping too many controls for your automated home is confusing, but that doesn’t have to be the case with Insteon’s handheld and tabletop remotes. 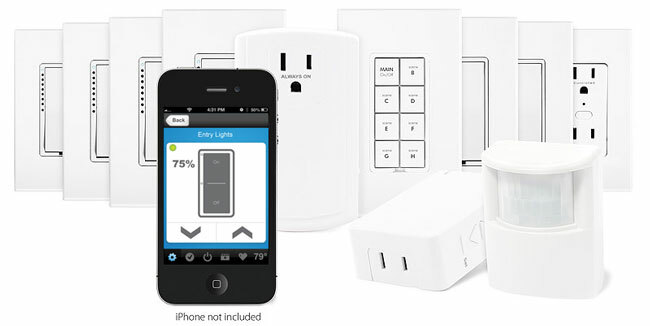 Think of Insteon’s services as having a remote control for your whole home. With a press of a button, you are able to regular temperature, light, and even water flow even at a distance. Through Insteon’s wide range of home technology, you can rest assured that you can leave home or sleep soundly at night without worrying whether you’ve turned off the television or locked your door.